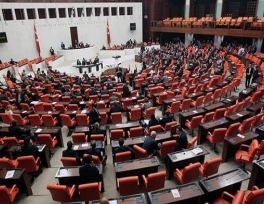 Turkey’s parliament has approved a long-awaited anti-terrorism financing law two weeks ahead of a deadline which could have seen it expelled from an international watchdog, parliamentary officials said on Thursday. 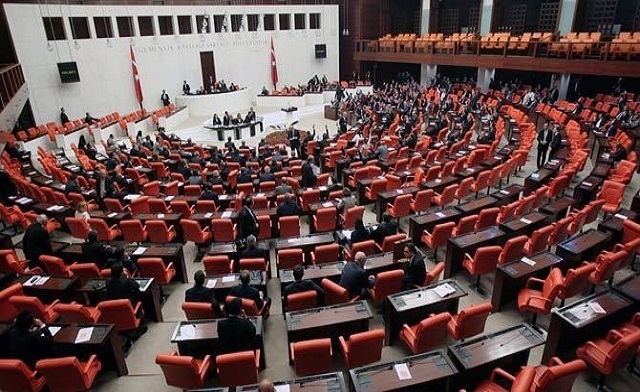 Turkey is on a “grey list” of countries drawn up by the 36-member Financial Action Task Force (FATF), a money-laundering watchdog, for failing to implement the legislation required by its members despite being pressed for years. The law, which will allow alleged “terrorist” accounts to be frozen without a court order, provides for a variety of penalties including imprisonment for those found to be abetting terrorism, the parliamentary officials told Reuters. Had Turkey failed to pass the law by the Feb. 22 deadline, it would have risked expulsion from the FATF, moving it onto a blacklist alongside Iran and North Korea. That could have restricted foreign activity with Turkish banks, hampered Turkey’s ability to raise funds abroad and could have affected its credit rating, which received a boost last year when Fitch raised the country to investment grade. Part of the reason the bill has been held up is Turkey’s existing terrorism legislation. Opposition lawmakers fear the law could be used to wrongly label people as terrorists and freeze the assets of innocent groups or individuals. Turkey has one of the highest arrest rates in the world for terrorism charges and faces increasing criticism from the United Nations and rights groups over what they see as poorly-defined and broad-based laws which are regularly abused. Turkey already has existing laws on money-laundering but these do not refer to the concept of “terrorism”. While the bill as debated in parliament would meet the FATF’s minimum requirement, it falls short of laws enacted by other members. The FATF estimated last year that money-laundering and related financial crimes cost between 2 percent and 5 percent of global gross domestic product. The watchdog body can make recommendations to any of the 36 countries that have signed a membership charter, as well as other nations, but it has no power to carry out sanctions. Turkey signed on as a member in 2001. Turkey’s president will have 15 days to confirm the law following its passage through parliament.